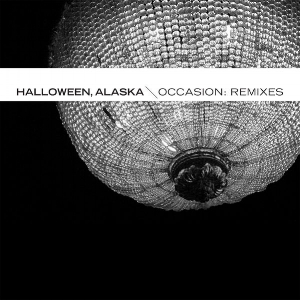 HALLOWEEN, ALASKA took root in the early '00s as an ambient diversion from its members' primary rock/jazz projects (The Bad Plus, 12 Rods, Love-cars, Happy Apple, et al). 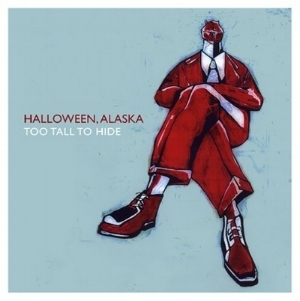 Since then it has grown to become an intrepid and influential force on the Minneapolis music scene and an enduring cult favorite in the wider indie rock universe, logging four full-length albums and scattershot tours across the US/UK. 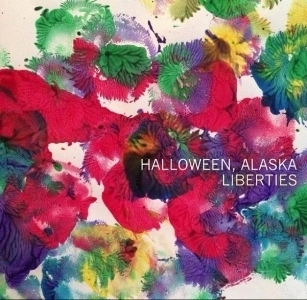 The band's fifth full-length album will be released in 2018. Shop and listen on major music services or purchase directly from our friends at Amble Down Records. Follow on Twitter and Facebook. Use the form below for general inquiries.